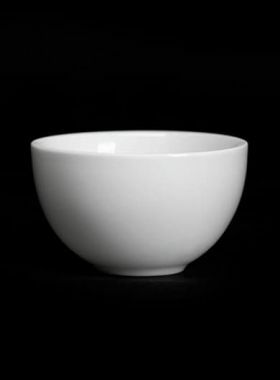 Jade-like glaze color, attentive anti scald anti slide design make us more comfortable when using this cup. 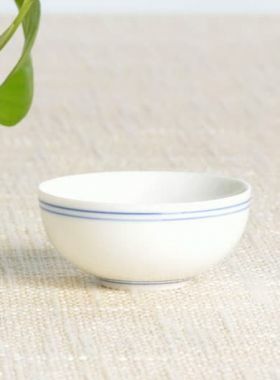 The tea cup is open wide with thick wall, thus when we hold the cup to drink, we will not be scalded. 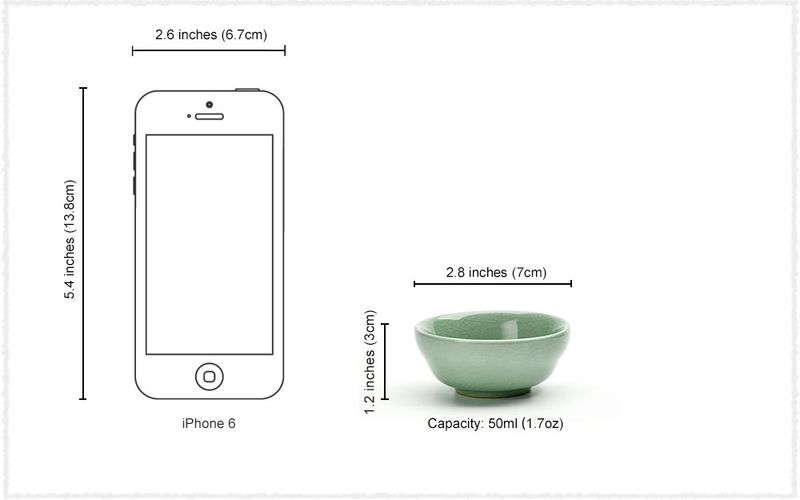 Around the surface of the tea cup, the invisible groove is designed, which avoids the cup slipping from our hand. 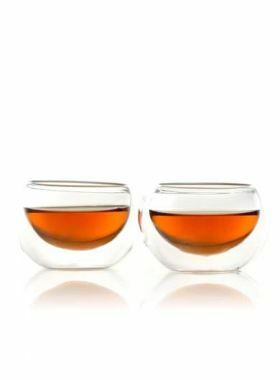 Those attentive designs make people more secure when enjoy the teas.